 It’s become a beloved tradition for the children of Harmony UU to perform a Christmas-themed play as our final regular Sunday service of the year. This year’s production is the Charles Dickens holiday classic, A Christmas Carol, recounting the story of Ebenezer Scrooge during our Sunday service on December 16, 2018. The elderly miser is visited by the ghost of his former business partner Jacob Marley and the spirits of Christmas Past, Present and Yet to Come. 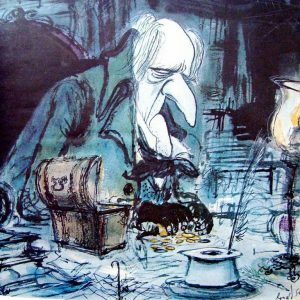 After their visits, Scrooge is transformed into a kinder, gentler man.